How Much Cash For Houses In Palm Harbor Can You Get? Sellers are asking about cash for houses in Palm Harbor – they want to know how much they will get if they sell their house. If you’re thinking of selling and wondering how much you might get, this blog post will help to answer that question. Selling on the market usually means the buyer needs financing. 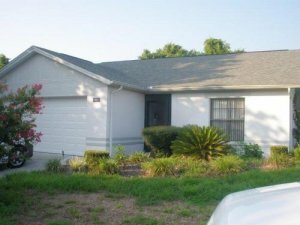 Selling off the market, in a private sale, often means that a professional home-buying company is will to pay cash for houses in Palm Harbor. (That’s why some people prefer to sell off the market – they don’t want to wait for the seller to get financing; they want to know they’ve sold the house right away). Selling on the market actually costs money… sometimes a lot of money. If your house needs renovations and repairs, you usually have to spend money to fix up your house before you sell it on the market. However, when you sell it off the market, such as to a company like us at Action Jackson Buys Houses, Inc., you may be able to sell your house as-is – saving the money (and the time and hassle). Selling on the market through an agent will often result in commissions and fees to the agent for the work they did to sell your house. 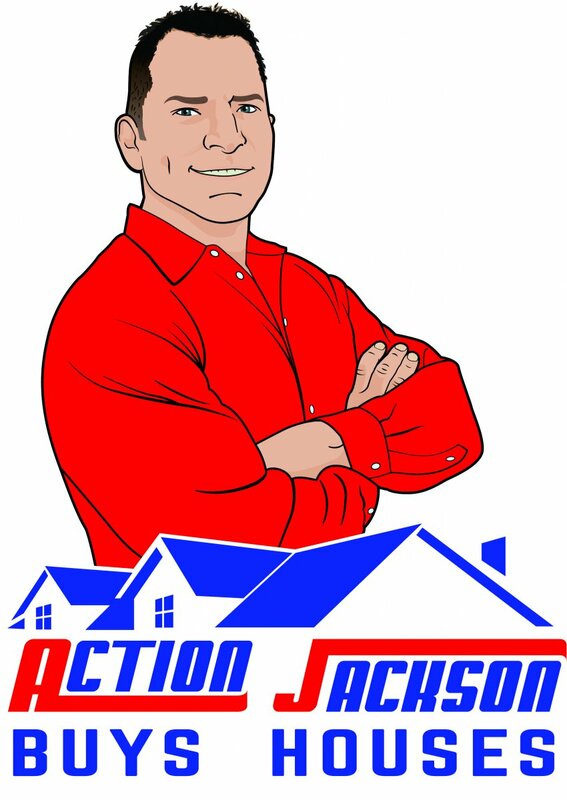 But selling off the market to a home buying company like Action Jackson Buys Houses, Inc. usually means no commissions or fees or closing costs. So, how much will sellers get in cash for houses in Palm Harbor? It depends on how you sell – on the market or off the market… and that is determined by how quickly you want to sell and how much time and money you’re willing to invest to sell.